Tom Williams looks at the latest search engine optimisation news, including Google’s action on hacked site recovery, the latest Moz Local Search Ranking Factors and Wikipedia’s decline in organic search. 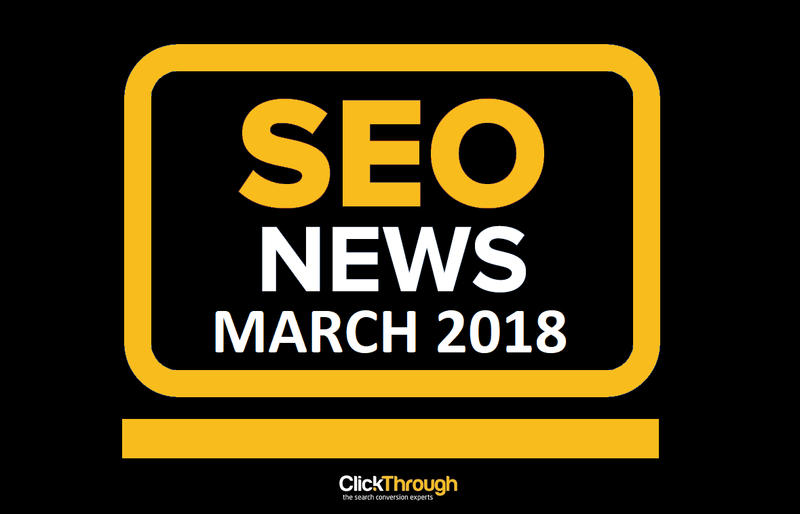 Google has reported that it has seen a 180% increase in the number of sites getting hacked and a 300% increase in hacked site reconsideration requests since the start of the year. As a result, it is refocussing its efforts on speeding up site recovery. While we are working hard to help webmasters prevent hacks in the first place through efforts such as blog posts and #NoHacked campaigns, we recognize that our reconsideration process is an important part of making recovering from a hack faster and easier. Part of the improved tools offering seeing Google beta testing the automated removal of some hacked manual actions. For example, in Search Console, if Google sees a "Hacked site" manual action under "Partial matches", and its systems detect that the hacked content is no longer present, Google will remove that manual action. “We still recommend that you submit a reconsideration request if you see any manual actions, but don't be surprised if a 'Hacked site' manual action disappears and saves you the trouble!” explained Feira and Niu. Moz published its 2015 Local Search Ranking Factors last week, showing clearly that quality and authority continue to lead as the differentiators in local markets. The survey, which polls 40 leading local SEO practitioners, pointed to a gradual trend towards Google rewarding quality on all fronts, according to David Mihm from Moz. The survey also showed that Google+ is on its way out as an influencer on local search, in part due to the removal of links to Google+ pages from Maps. European privacy regulators are arguing that the ability to still access removed content through Google.com negates the RTBF. On the other side, are European countries trying to globally sensor content they don’t like? Search Engine Land reports on the debate. 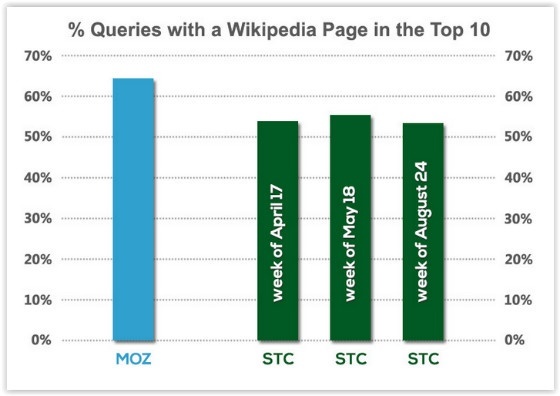 Search Engine Land has reported on Stone Temple Consulting’s (STC) recent study on Wikipedia’s Google traffic, which confirms that the site is seeing a decline in traffic from Google organic search. 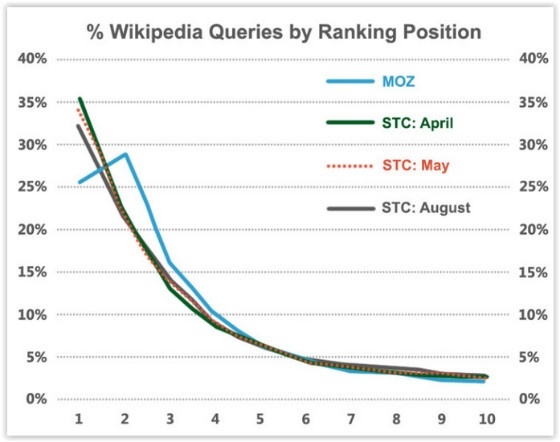 Following a report from SimilarWeb, which first highlighted the Wiki decline, the STC study shows that Wikipedia has seen a decrease in URLs in the top 10 results in both commercial and information queries in Google search. The Google Speech Team announced last week that it has been making improvements to its voice search which makes the service now “blazingly fast”, thanks to new neural network acoustic models. The new acoustic models are available for voice searches and commands in the Google app on both Android and iOS, and for dictation on Android devices. 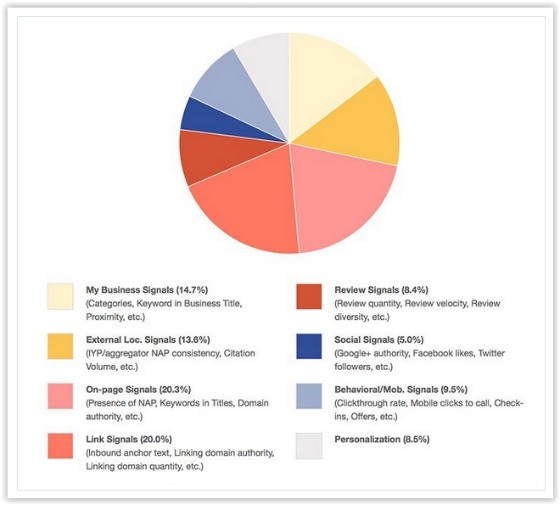 Want to improve search performance and avoid ranking penalties? Download your free Technical SEO Best Practices eBook and learn from the experts.